Gráinne is a Speech & Language Therapist graduate from Trinity College Dublin. She has worked in London with the NHS, helping children with a range of speech, language and communication needs. 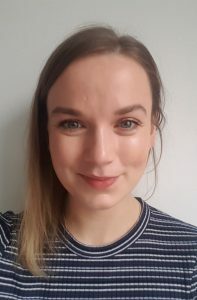 She is experienced in using a range of evidence based therapeutic approaches, including Parent-Child Interaction Therapy, Colourful Semantics & Lámh.